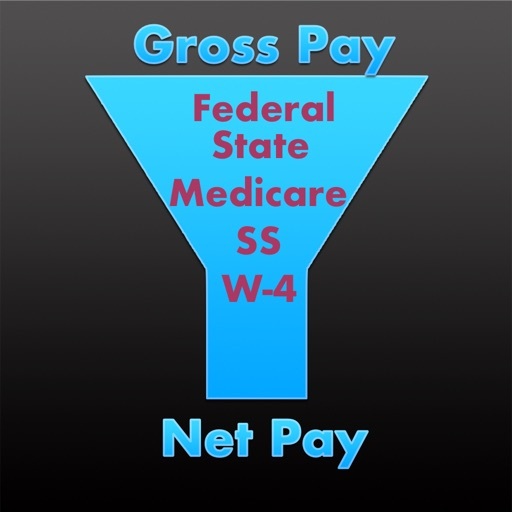 Just input your gross pay, pre-tax deductions (insurance, 401k, etc. 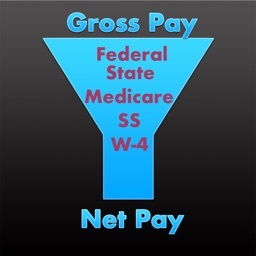 ), filing status, state, and withholding allowances from your W-4 and get an estimate of net pay for your pay checks based on deductions for various entries (federal, state, medicare, etc). 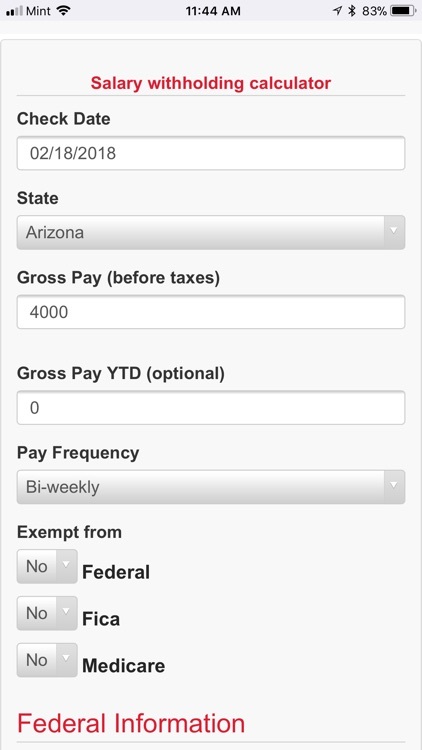 You can see how to optimize your monthly budget and make sure you've had enough taxes held back for tax time! 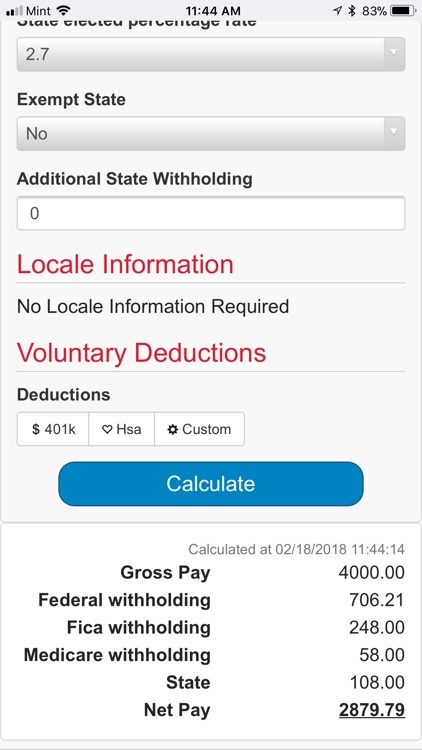 Our app uses professional data from ADP to compute taxes accurately based on the latest tax tables. 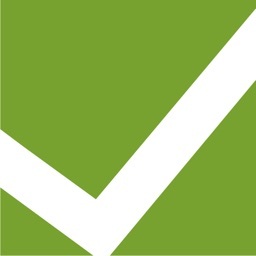 We also support all state tax rules irrespective of whether they use flat percentage options for withholding instead of a withholding allowance amount. 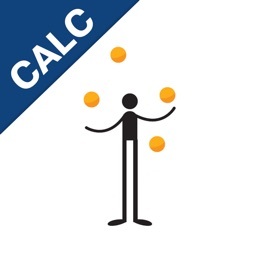 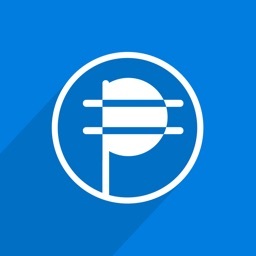 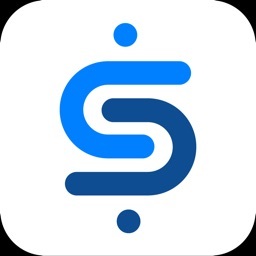 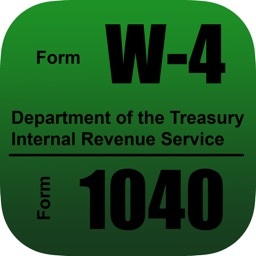 Use the data from this app to calculate tax deductions required for generating paystubs for yourself or your employees.